Laura White (laura.white@gccaz.edu) has taught at Glendale Community College for the English Department since 1993. 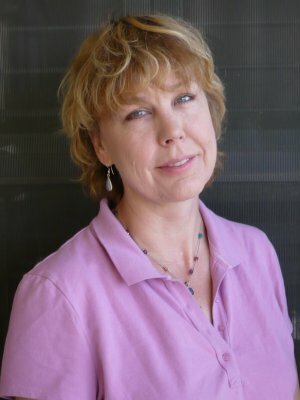 Her work has appeared in Northwest Review, Black Warrior Review, Beloit Fiction Journal, Confrontation, Pennsylvania English, Original Sin: The Seven Deadlies, Come Home, Women Behaving Badly, Calyx, Event, Kaleidoscope, Potomac Review, Xavier Review, Southern California Review, and elsewhere. She is the recipient of an Arizona Commission on the Arts Creative Writing Fellowship.